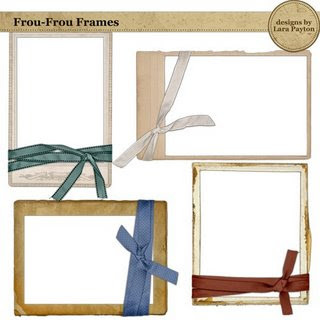 Aren't these frames fab? I know I love them! Thanks Lara! Studio Bren Boone is Open! Say What? Is at the Store! I have a Coupon Code!